MBA Excellence in Construction Awards of Master Builders Association of NSW are most prestigious awards in the commercial building industry’s . These awards given to attract entries from the state’s largest commercial, industrial and civil contractors. 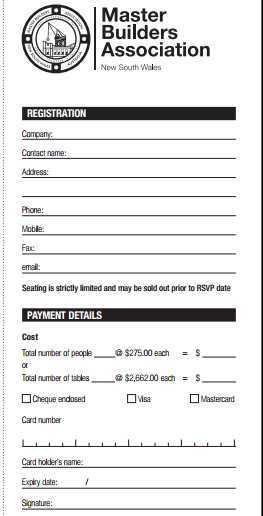 When MBA Excellence in Construction Awards event will be conducted by Master Builders Association of NSW ? Sir, give me the last five years winners name of MBA NSW Excellence Construction Awards? I am going to held a award function for the winners thatâ€™s why I want winner name.